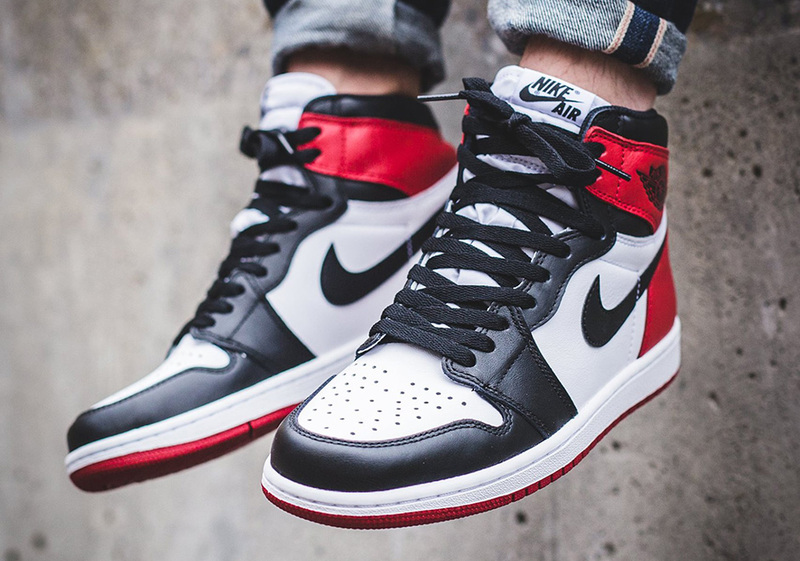 Air Jordan 1 Restock coming soon via Foot Locker! The Air Jordan 1 has continued to fulfill it’s hype in 2016 with a number of iconic colorways returning in remastered form. 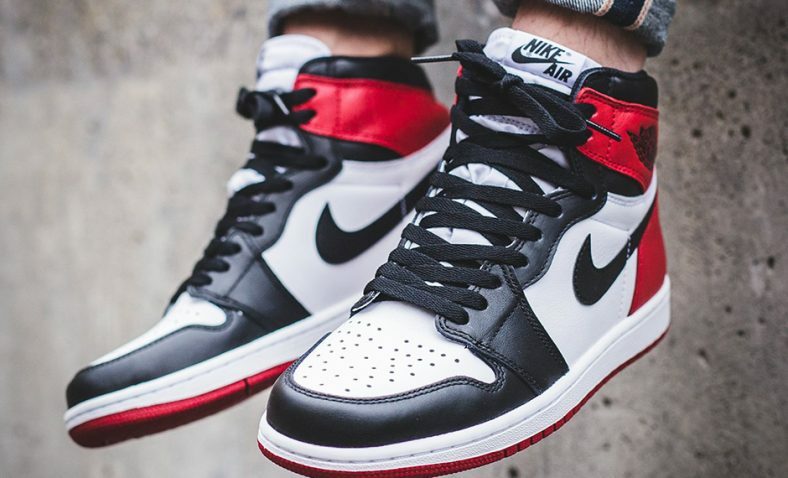 Two of the most sought after colorways for this year: Air Jordan 1 Black Toe and Air Jordan 1 Reverse Shattered Backboard are returning via Foot Locker in an online exclusive on November 15th, 2016 at 10 AM (EST). Links available below. 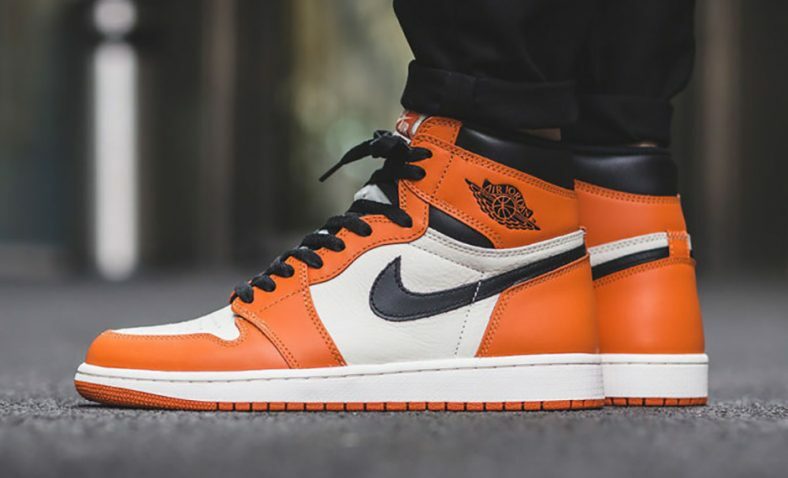 Air Jordan 1 Retro "Reverse Shattered Backboard"